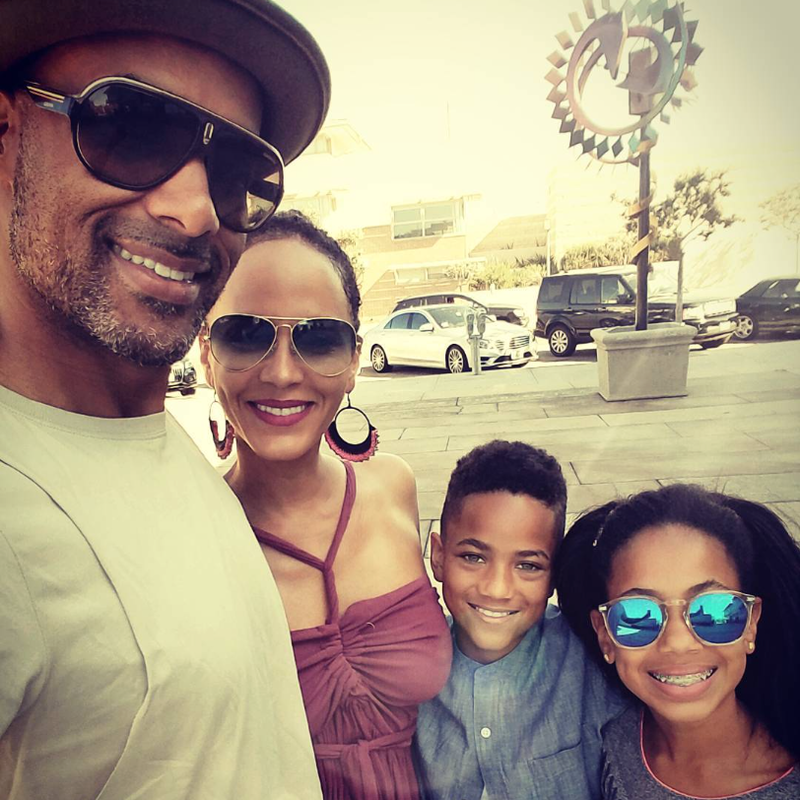 Boris's beautiful Father's Day family photo has us saying ''awwwwww'' at our screens. 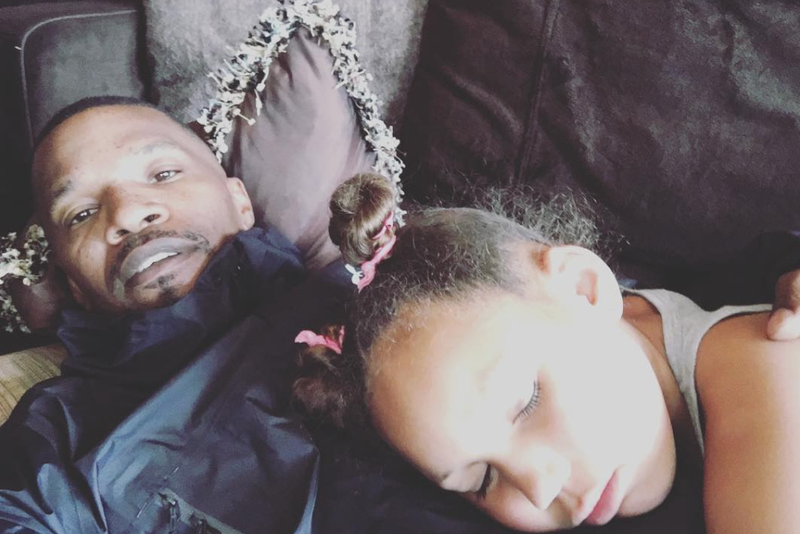 Being used as a pillow when the itis strikes is part of the job, just ask Jamie Foxx. 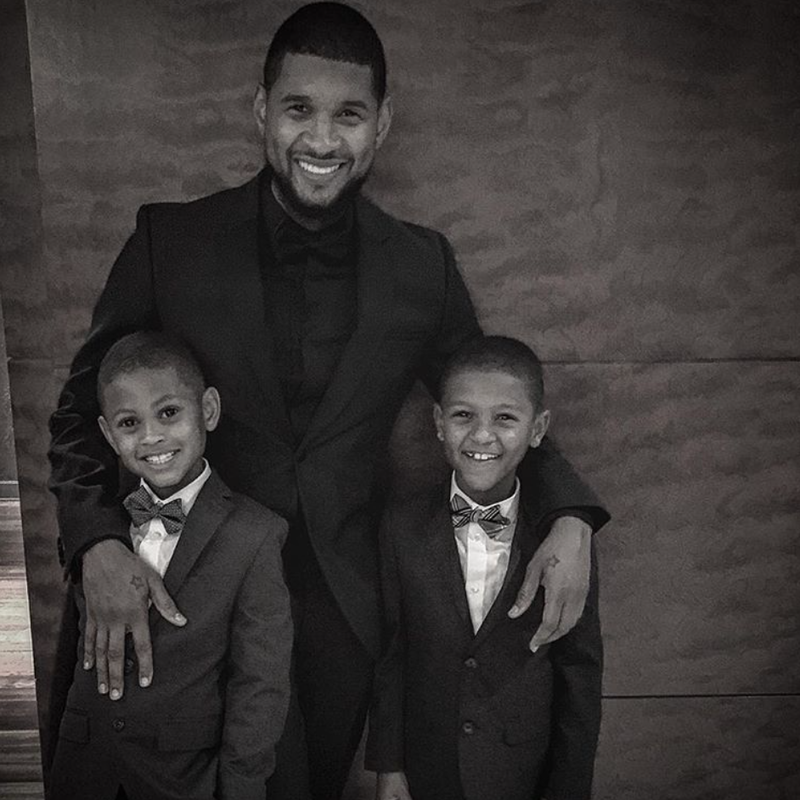 Usher has clearly passed his swag on to his sons! 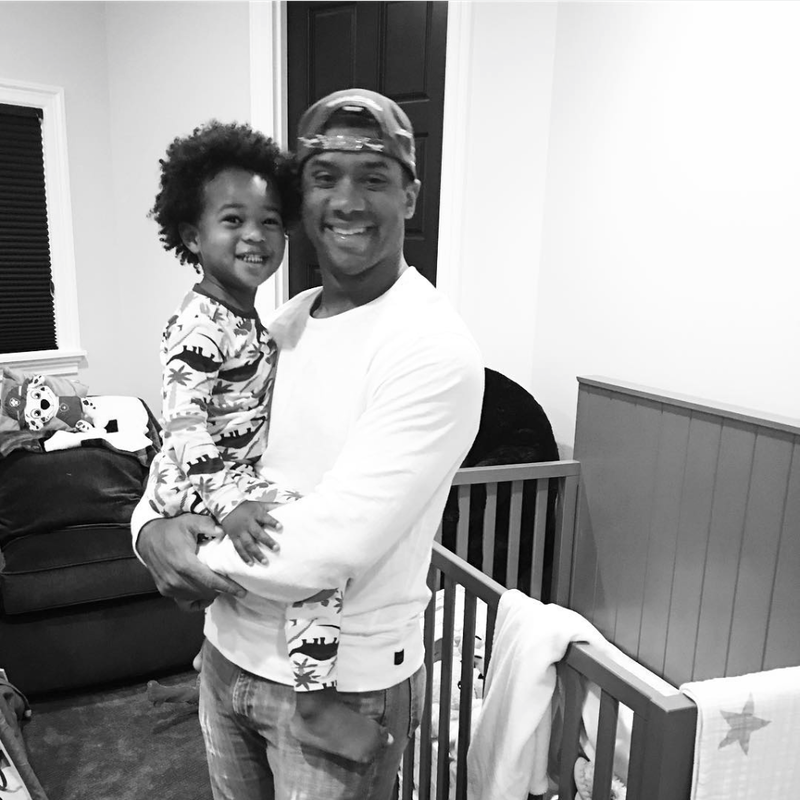 There's nothing cuter than seeing the Seahawks quarterback helping his adorable stepson get ready for his first day of school. 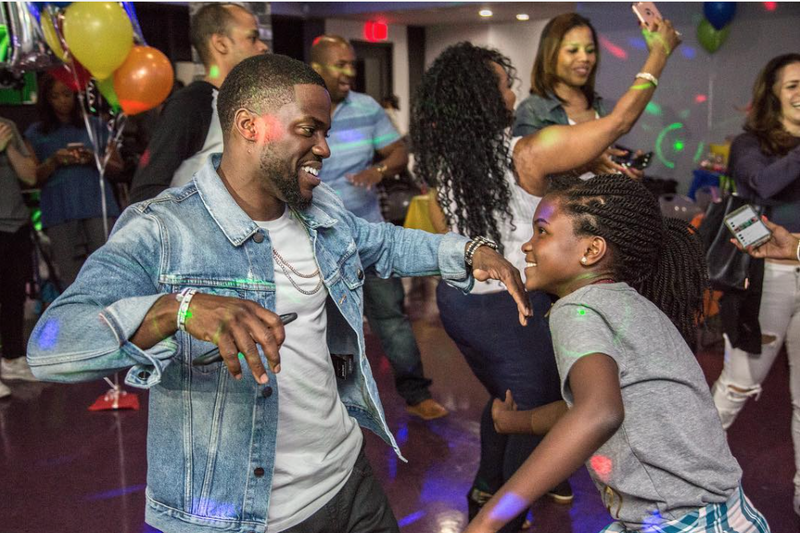 The comedian dancing with his daughter is too sweet. 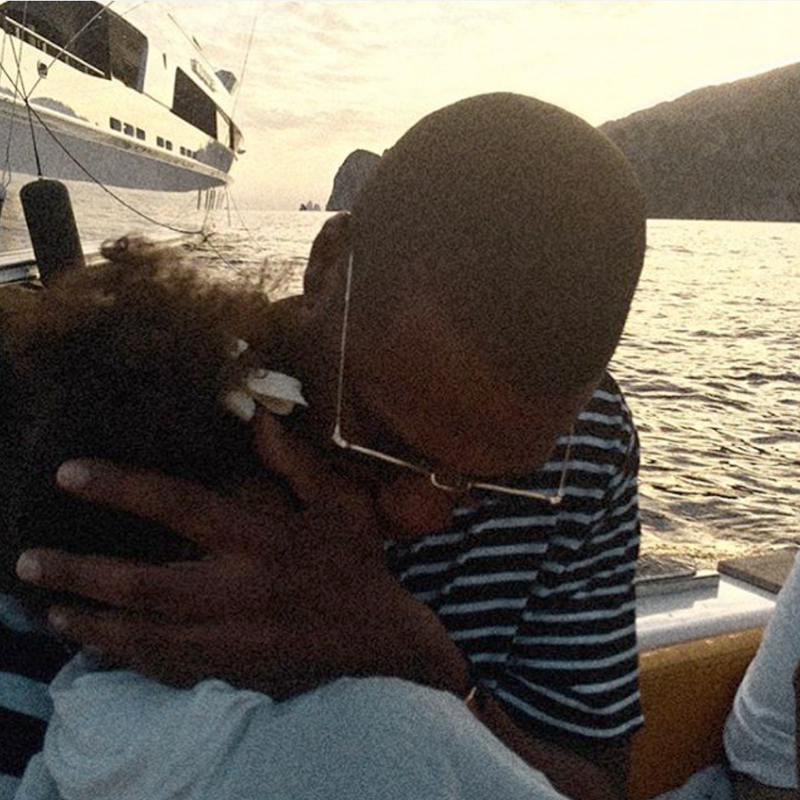 If your heart doesn't melt after seeing this photo of Jay cuddling Blue, then, really, are you even human? 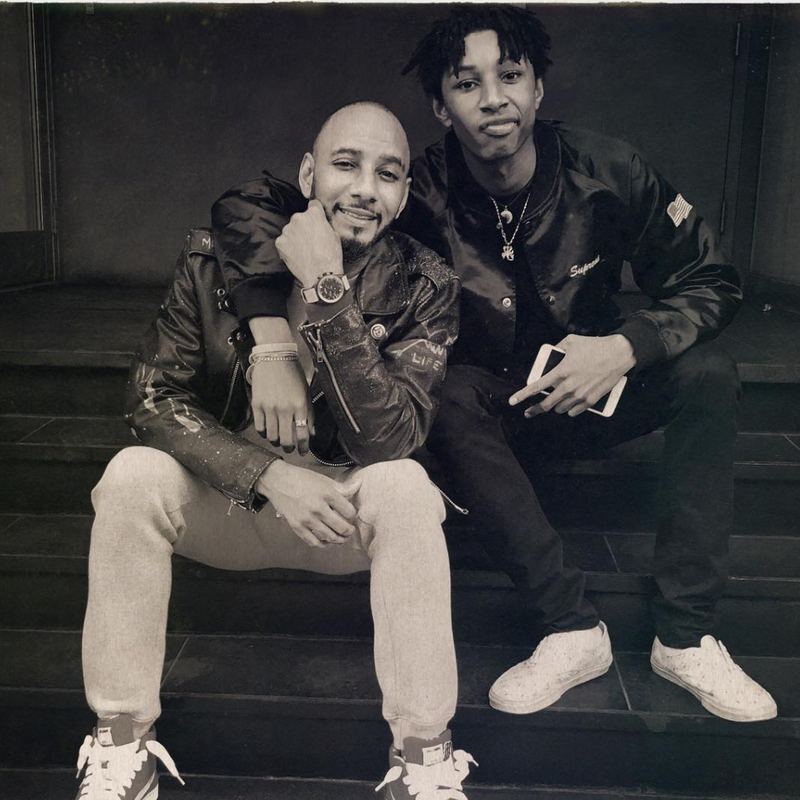 Prince Nasir is following in his dad's foot steps, doing it on his own, and Swizz couldn't be prouder. 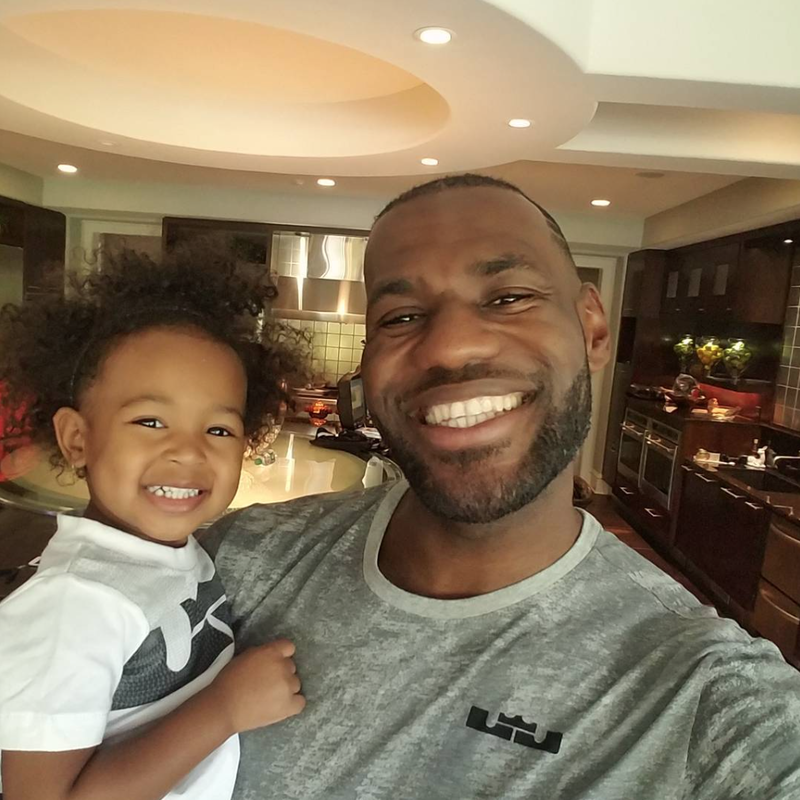 This photo of Lebron wishing his little princess a happy birthday could turn anyone into a Cavs fan. 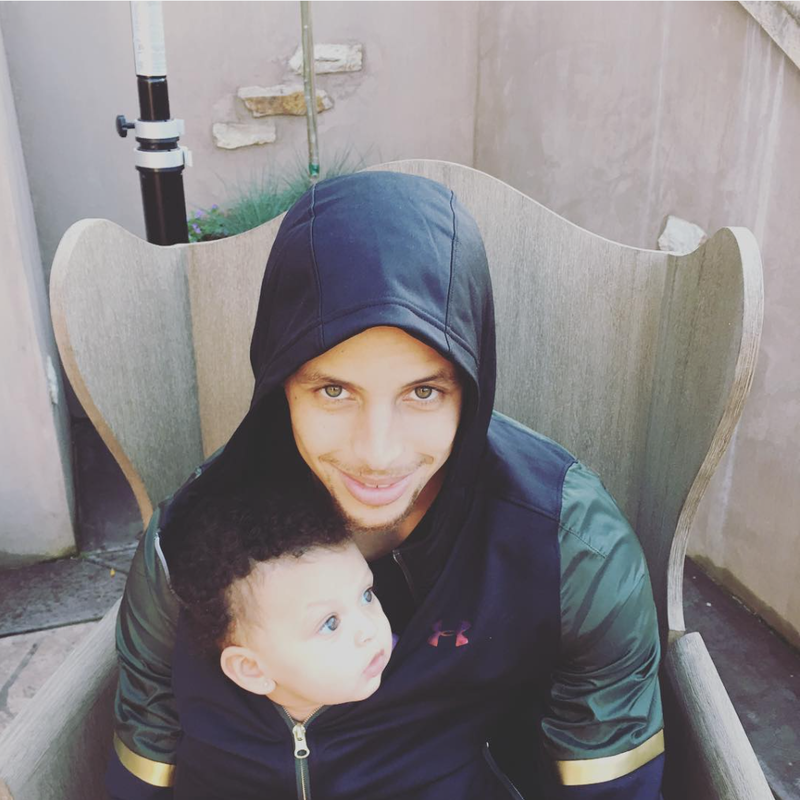 Look at baby Ryan bundled up next her dad! 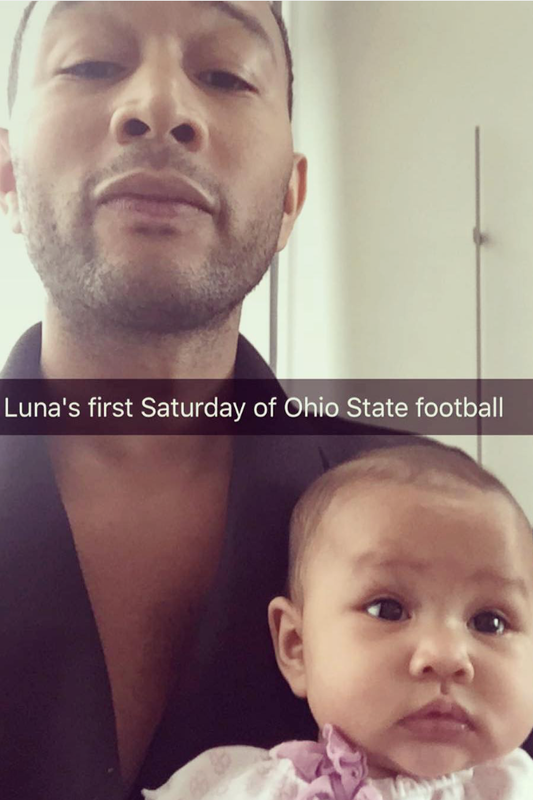 An serious Ohio State fan, John is already turning little Luna into one too. Like father, like daughter. 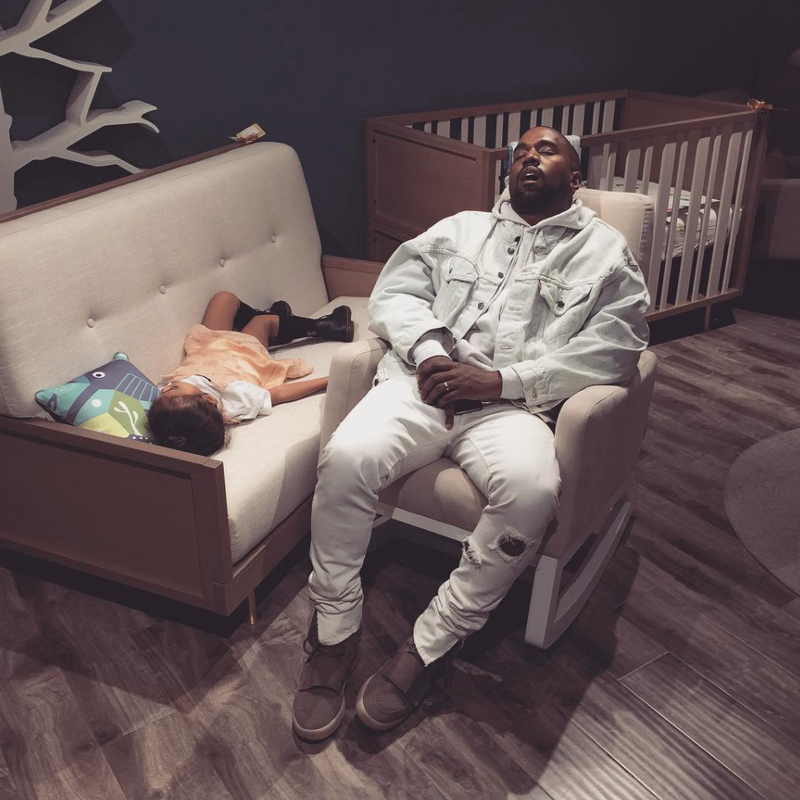 North and 'Ye look so cute taking a nap in the middle of a baby store. 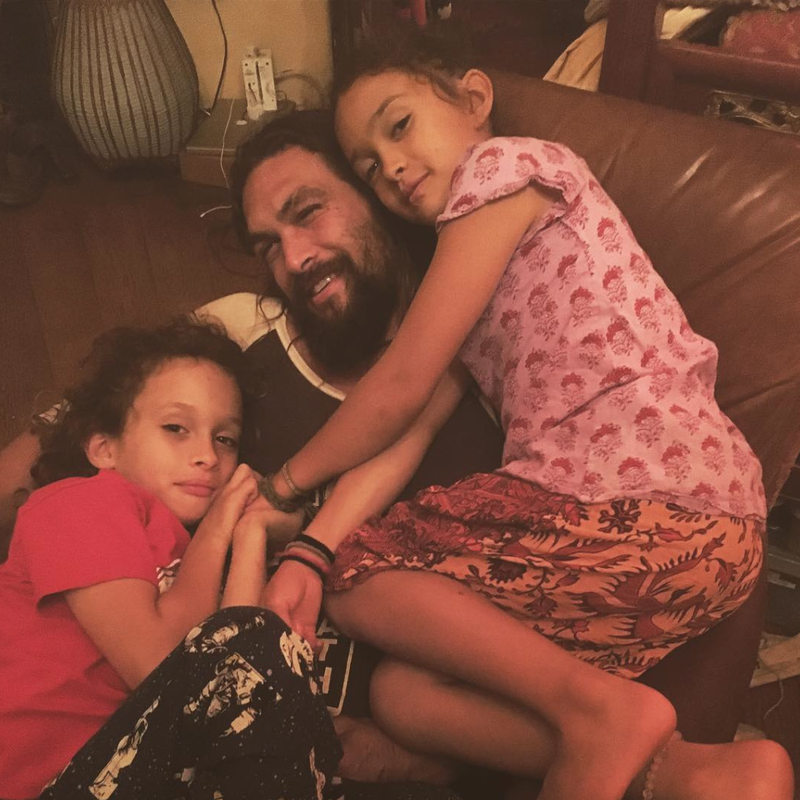 Momoa and his little ones all cuddled up and cute. Adorable! 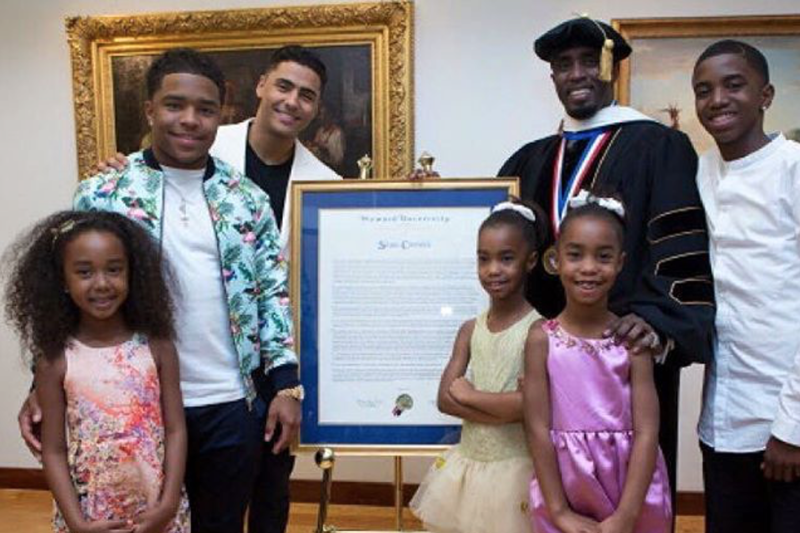 The media mogul shows us what it's all about in a throwback of his family at Howard University's commencement. 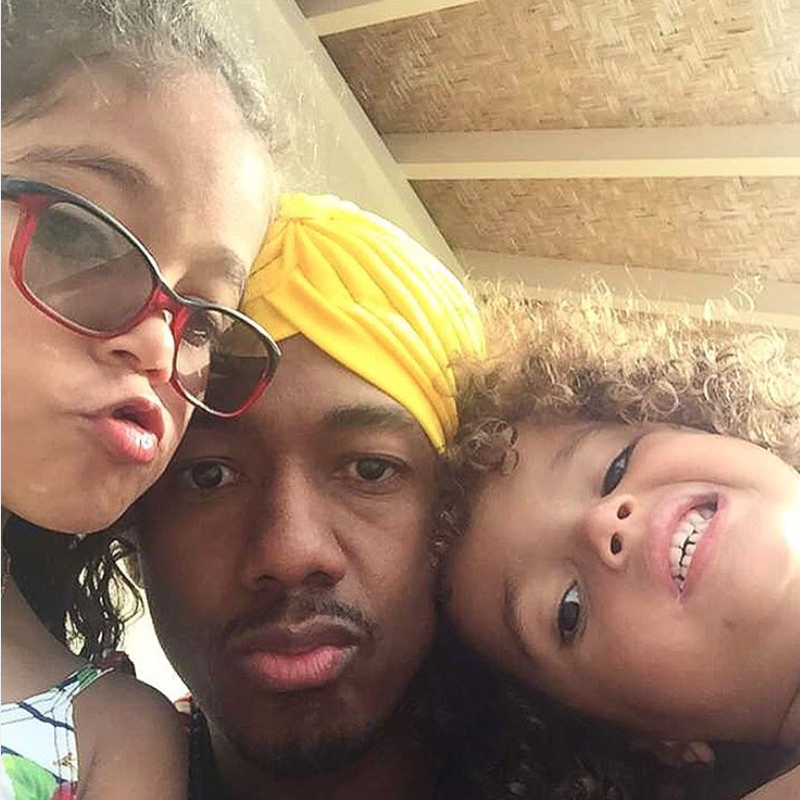 Nick Cannon has a million jobs, but dad is always number one. 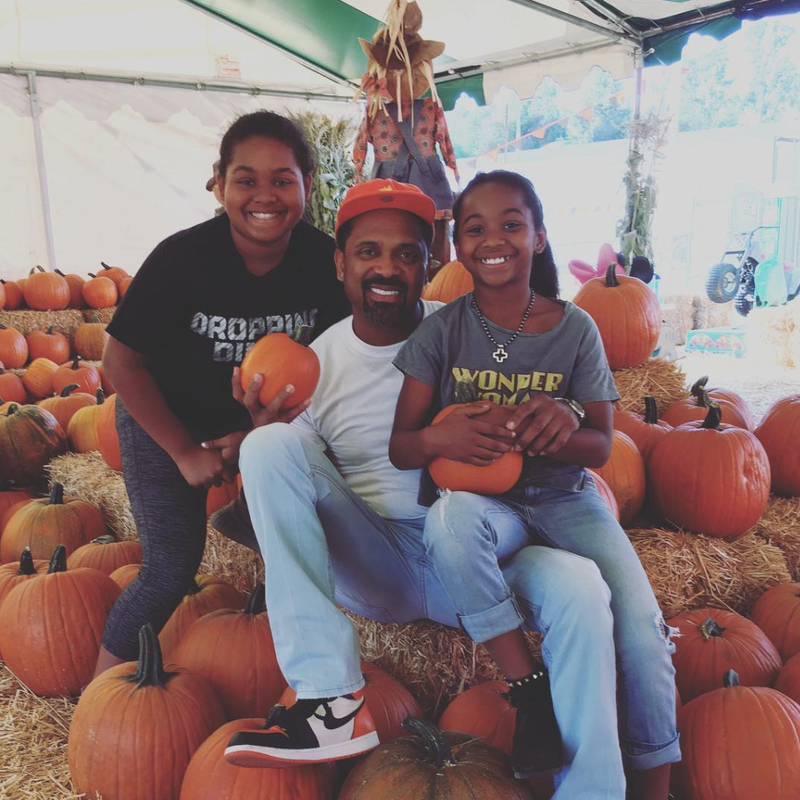 Epps getting in the fall spirit, hitting the pumpkin patch with his beautiful daughters is a real Kodak moment. 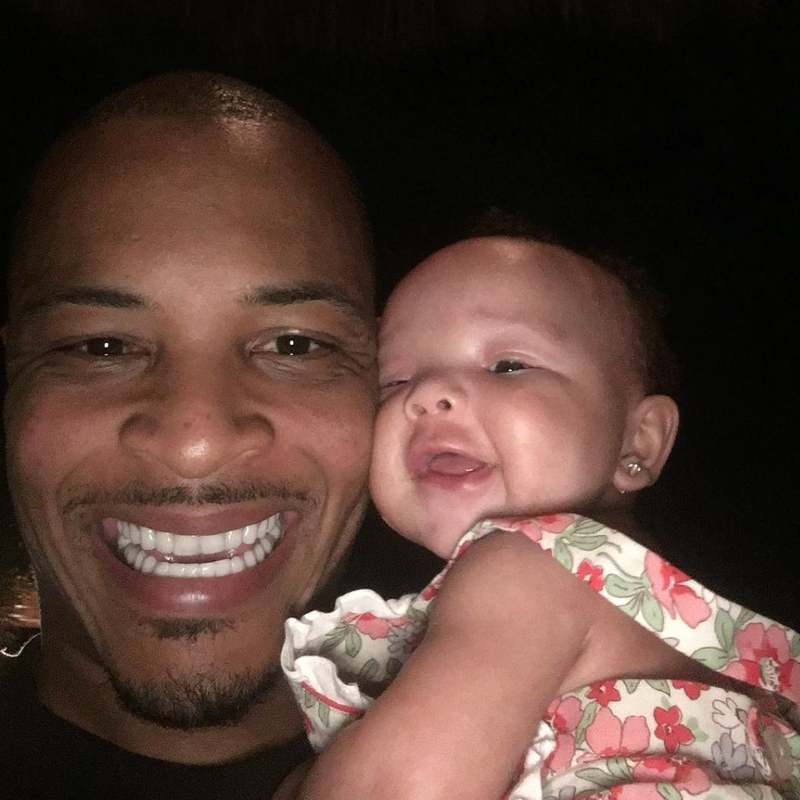 Heiress and her dad already have inside jokes. 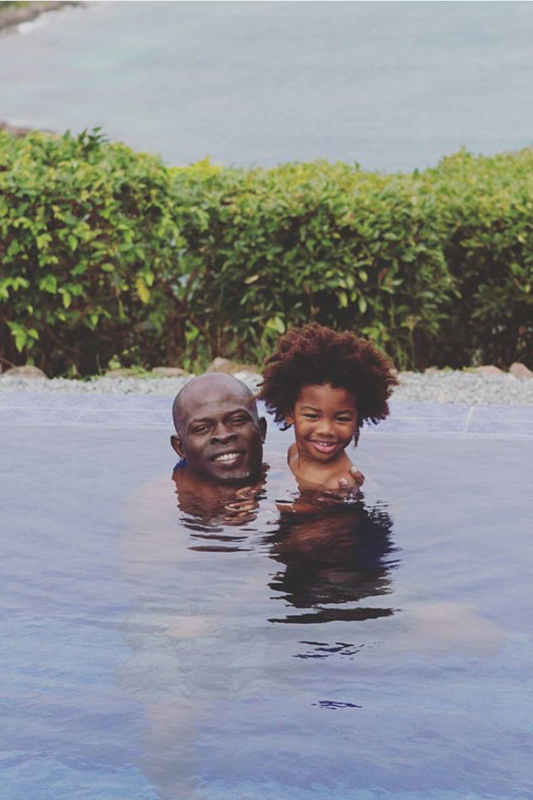 Djimon swimming with son is A) the perfect vacation photo and B) adorable!